Spring Festival is the most important traditional festival in China, where it is the cultural symbol of Chinese people reuniting with their families. During this festival, most Chinese people return home to celebrate it with their parents. Spring Festival to Chinese people is the same as Christmas is to the Danish. 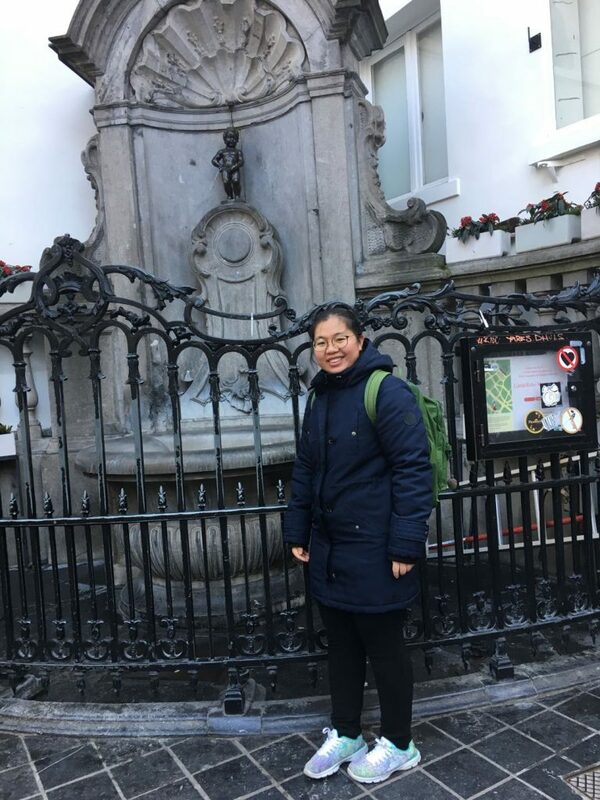 However, for some Chinese people in Denmark, it’s been impossible to reunite with their families, and the CPH POST caught up with several students to find out how they celebrated the festival. Spring Festival celebrations begin on the last day of Chinese calendar, which is often called Chinese New Year’s Eve. On that day, Yuewei Zhang (below), a student majoring in piano at the Royal Danish Academy of Music, went to school as usual at 09:00. However, she could not focus on practicing the piano. “I could not concentrate on my practice. Today is the beginning of Spring Festival. It is not a good time for study,” she told the CPH POST. She returned to her apartment and started preparing Chinese food for a party, finding time between her tasks to have a video chat with her parents and grandparents. Her mother event sent her pictures of delicious food through Wechat, a social media platform in China. In order to create the festive atmosphere, she decided to hold a party with her Chinese friends and foreign friends where she presented Chinese dumplings (Jiao Zi). “Making dumplings and eating dumplings is a traditional custom in my hometown,” she explained, adding that she did not feel lonely on Chinese New Year’s Eve because she was surrounded by friends drinking, singing and dancing the night away. 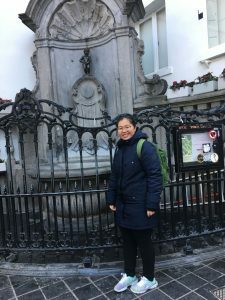 According to Zhang, finding the ingredients for the special dishes can be difficult in Denmark. “In China, we eat special food like salted dried fish and salted meat, but these foods do not exist in Denmark,” she said. “My mother tends to make food that she would not ordinarily cook because it requires so much time and energy.” Sometimes the preparation can start in December. And there are other traditions, like setting off firecrackers at midnight on Chinese New Year’s Eve to scare off an animal called Nian in Chinese culture, which may pose a threat to people’s safety. Nevertheless, celebrating in Denmark has its perks as well, giving her a chance to meet new people and enjoy different food from different countries. After all, Zhang contends that she is young and wants to have different experiences, even if she’s happiest celebrating at home with her parents. 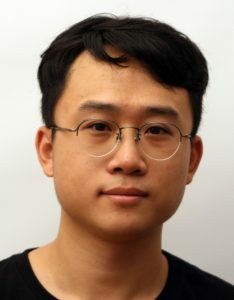 Bonan Sun (below), who studies electrical engineering at the Technical University of Denmark, chose to travel to Odense with friends, and he enjoyed it more than he would in China. “Celebrating it in Denmark offers me more opportunities to enjoy the time with my friends,” he said. 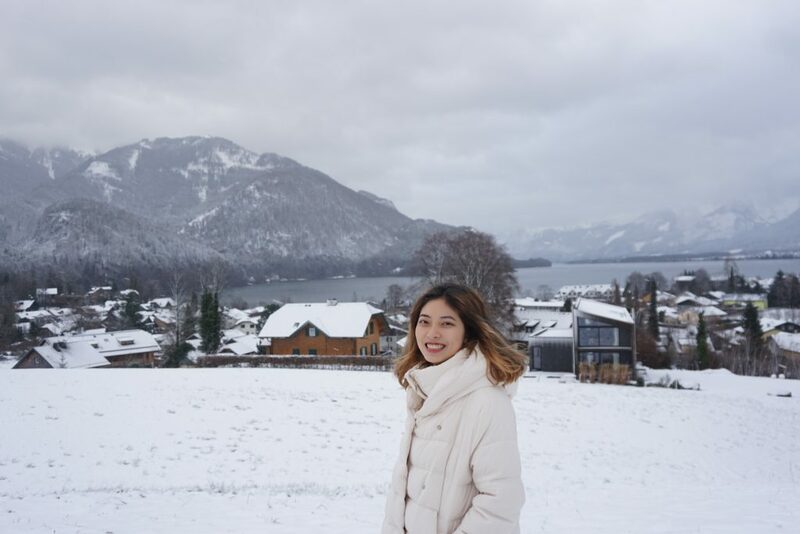 Junlin Peng (main photo), a student majoring in law at the University of Copenhagen, also decided to take it easy, opting to celebrate it with her boyfriend. It didn’t really ward off the homesickness, but she preferred spending it at home, as the atmosphere can be a little dead in Denmark. 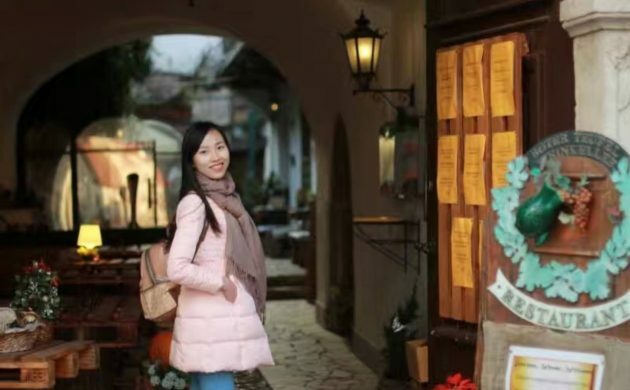 Finally, Jingyou Zhang a student at Copenhagen Business School, also felt home-sick, so it was probably just as well she had a distraction in the form of an exam, which meant she didn’t celebrate. “Chinese New Year means a lot to every Chinese person, and the same for me,” she explained.